Building off of other OFBiz catalog manager tutorials that have been posted earlier, today we will look into how you can associate a product with multiple categories. This will be broken down into two sections: adding a product into a category, and then updating the product category association. Now that we know that – let’s discuss associating a product with a category. Click on the “Categories” tab. Click on the “Add” button after entering the information. 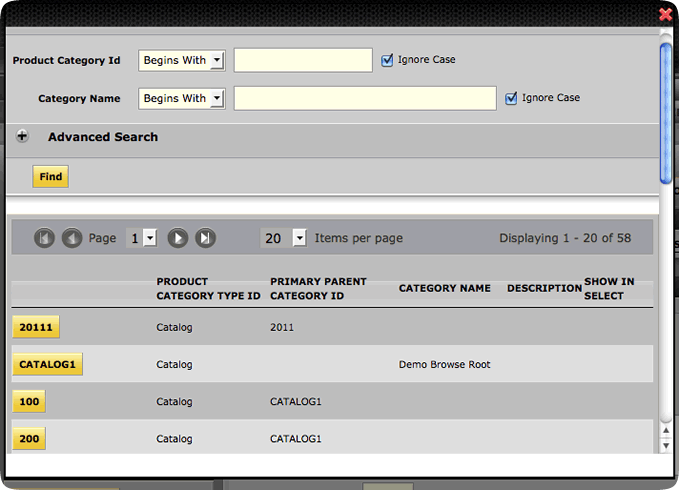 Now that you can add product to a category, let’s discuss how you can edit this information in OFBiz. The prerequisites are exactly the same as for adding product to a category except to edit it, you need to have the product associated with a category. Use the “Delete” button to delete the category association – if necessary. Now your updated category details will be displayed on the “Categories” section of “Category Members” page. Tim Ruppert is Chief Operating Officer at HotWax Media, an OFBiz service provider, as well as an OFBiz project committer and active community member. Tim will join other HotWax Media employees and advisers in periodically posting thoughts here related to OFBiz, eCommerce, ERP, and related topics.